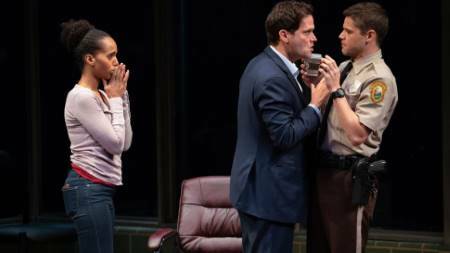 Netflix sets to adapt The Broadway play, 'American Son' with Kerry Washington reprising the role. Netflix is set to adapt Broadway hit play American Son that will be directed by Tony Awards winner for A Raisin in the Sun(2014), Kenny Leon and produced by Jeffrey Richards and Rebecca Gold. The news announced by Netflix will star Kerry Washington who will be reprising her role. Apart from Leon and Richards, Kerry and her EVP Development, as well as her production partner Pilar Savone, will also be producing the Broadway play. Kerry herself made the announcement on The Tonight Show with Jimmy Fallon. As a matter of fact, actors Steven Pasquale, Eugene Lee and Jeremy Jordan will return and reprise their roles too in the upcoming Netflix production. The storyline of American Son follows the storyline of interracial parents who unite and works together with Florida police station in order to find their missing teenage son. 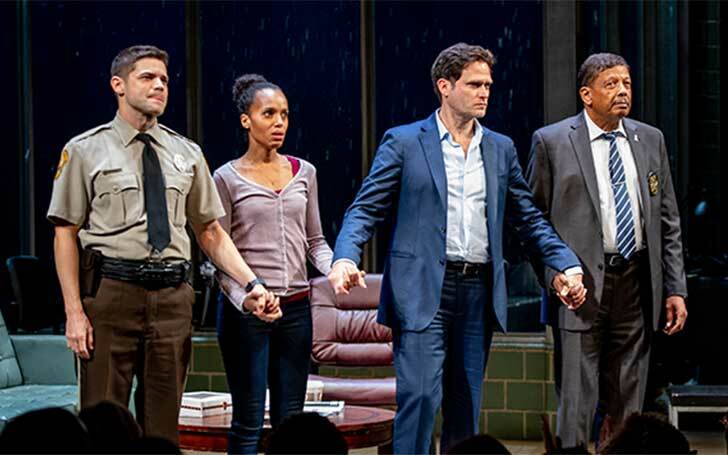 "American Son powerfully explores themes of family, love and identity"
"We are honored to work with Kerry Washington, Kenny Leon, Christopher Demos-Brown and the entire cast to bring this story from the Broadway stage to our members around the world"
The production is all set to kick from February in New York City.